Excuse Me, Did You Say Free? Most of you probably know that my husband is an author. Well, right now he is doing a promotion where you can download a free copy of His Only Star on your Kindle! You may be thinking “Well, what do I have to do to get it?” The answer is NOTHING. Well, after you download hopefully you will read it and tell all of your friends, but that’s completely up to you. 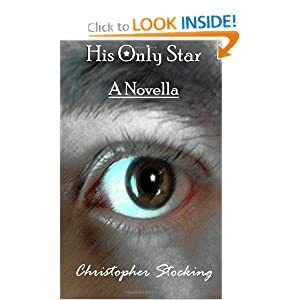 Anyway, make sure you head to the kindle store and download your free copy of His Only Star by Christopher Stocking!